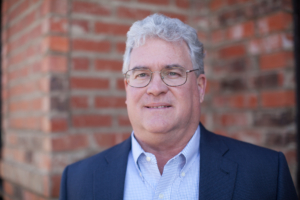 Bill attended school at Vanderbilt University and graduated with a degree in Business Administration from the University of Colorado. He first got involved in the pest control industry in 1995 when he helped develop a cellulose-based animal bedding with pest control qualities to help in poultry production. This led to his first patented product using liquid technologies and borates integrated into recycled newsprint. He has licensed this technology both nationally and internationally. 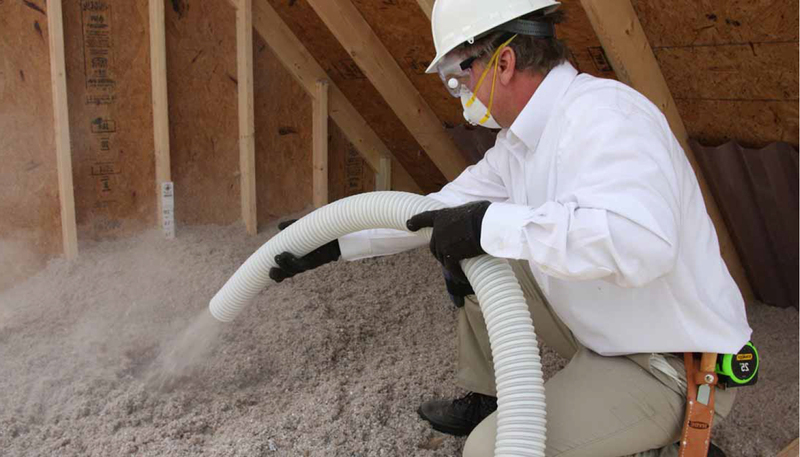 With encouragement from the Orkin Technical Team, Bill initiated efforts to develop a new pest control insulation product using the same liquid/dry borate technologies as the animal bedding in 1997. Mr. Turk teamed up with John Elliot to form CTG Technologies and to initiate efforts to EPA register and patent Thermal, Acoustical, Pest Control (TAP®) Insulation. This effort was successfully completed in 2001 and TAP® Pest Control Insulation was rolled out nationally. Bill’s entrepreneurial spirit and practical approach to his craft has created an incredible revenue opportunity for Pest Management Companies across the Unites States. A strategic thinker, Bill is constantly developing products and services which complement the TAP® Pest Control Insulation program offering. Bill is a member of the NPMA, GPCA, NICE, and ICAA and is a certified instructor in several states. Bill and his wife, Carlita, have four children and reside in Demorest, GA.